Psalm 1:5b Neither will sinners when the righteous ones are gathered. The harvest metaphor continues. When Jesus raises the dead, that will be the end of pretending to bear fruit. Once he gathers his holy ones, the husks will be set apart for destruction. 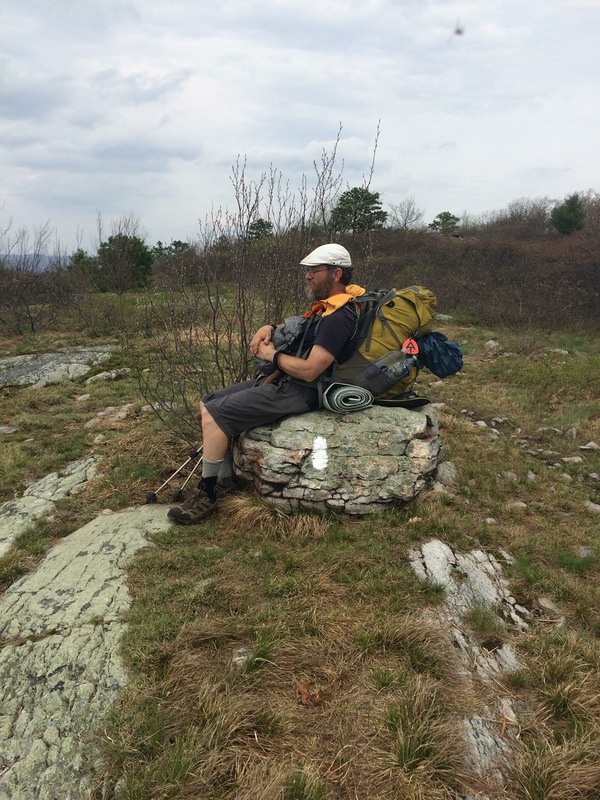 This entry was posted in Uncategorized, written on the Appalachian Trail and tagged Psalm 1. Bookmark the permalink.